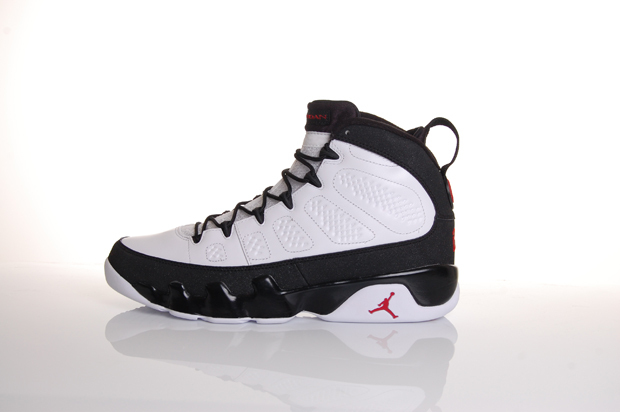 This year we’ve seen an array of Air Jordan IX colourways dropping. 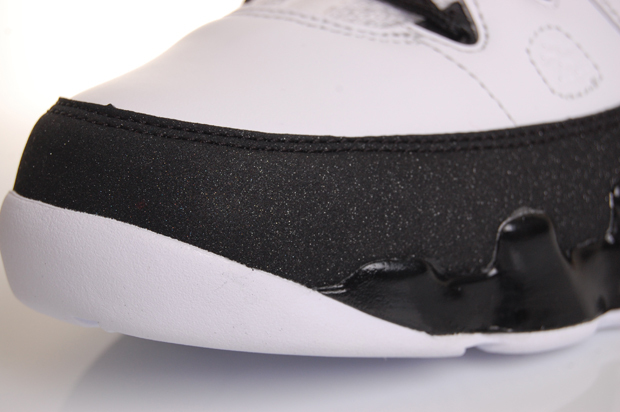 Serious heat such as the charcoal’s, powder blue’s and the North Carolina blue make-up for the ‘Love Of The Game’ pack have been released over this half of the year, putting a big smile on most Jordan fans face’s. 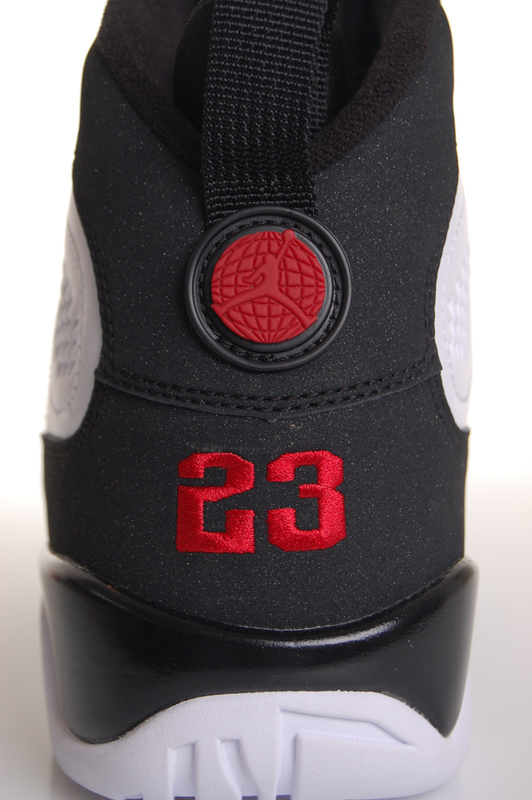 Celebrating the global sensation that is Michael Jordan was the inspiration behind this design. 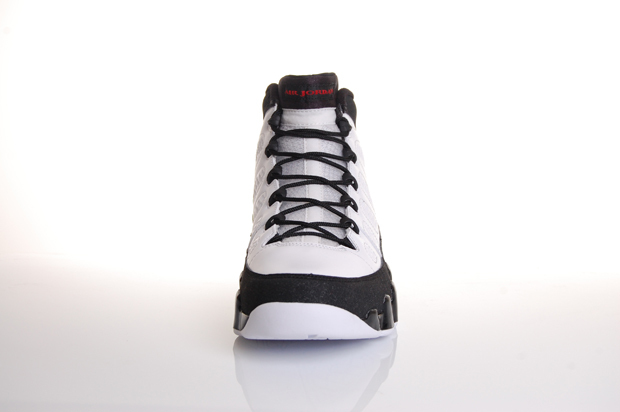 Tinker killed it once again. 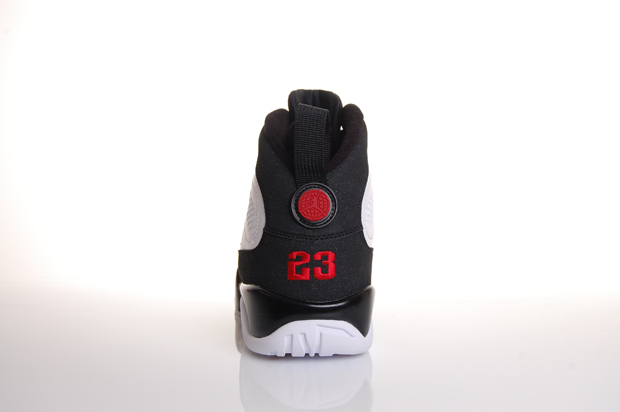 This retro release comes in the classic white/varsity red/black combo with various details such as the ‘23’ branding, a jumpman on the outsole and a variety of words which describe Michael’s work ethic and spirit in a variety of languages. 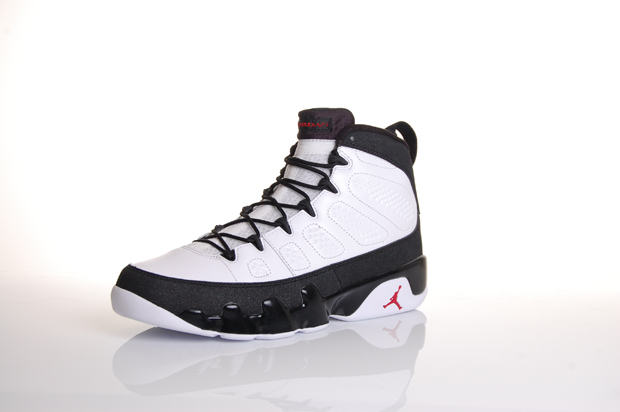 The AJ IX doesn’t come to most people’s minds when that question “What’s your favourite AJ?” is asked. It’s definitely overlooked here in the UK, US heads know the deal when it comes to these but the market over there for basketball is on a totally different level. 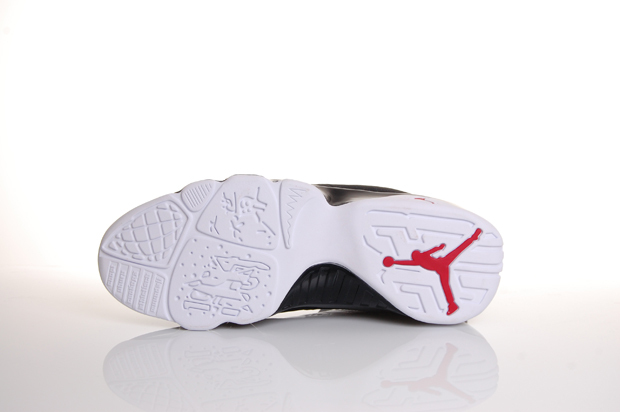 In my opinion, the IX is a classy and beautifully designed shoe that needs more attention.